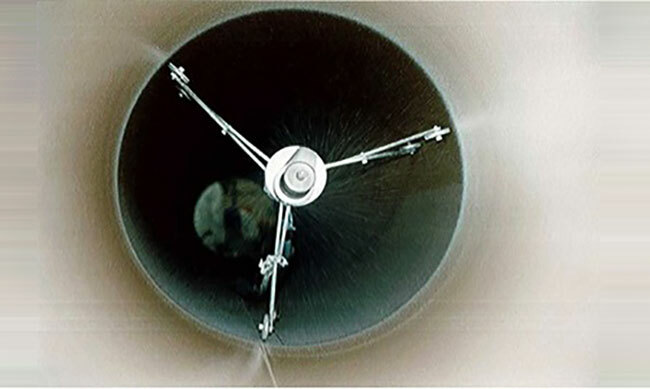 Thin film epoxy coatings have long been known to reduce the internal roughness, and hence the friction factor, of natural gas flow lines. A new generation of high solids materials provide environmentally sustainable solutions without increased coating thickness or loss of performance. 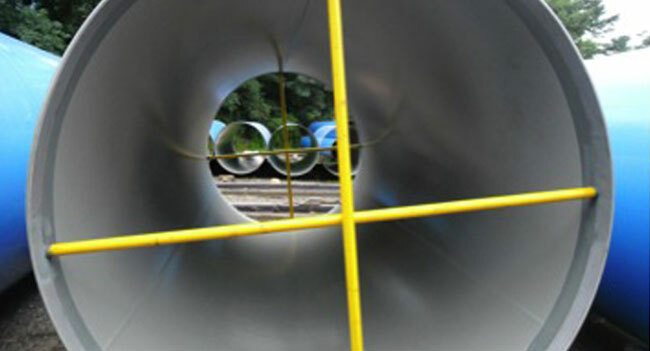 This system is suitable for as for water pipelina, also for gas and oil pipline.